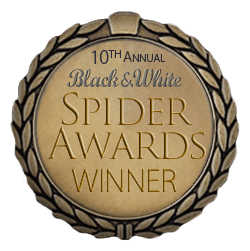 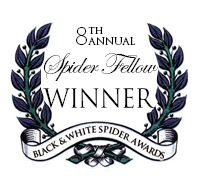 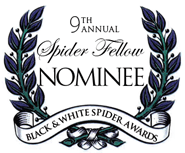 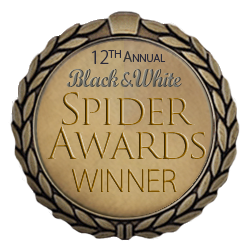 I’m thrilled to have received five honorable mentions in the 11th Annual Online Exhibition of the 2016 Spider Awards! 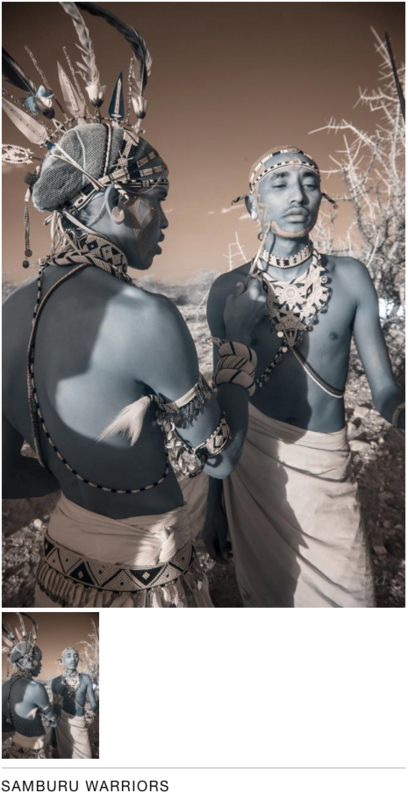 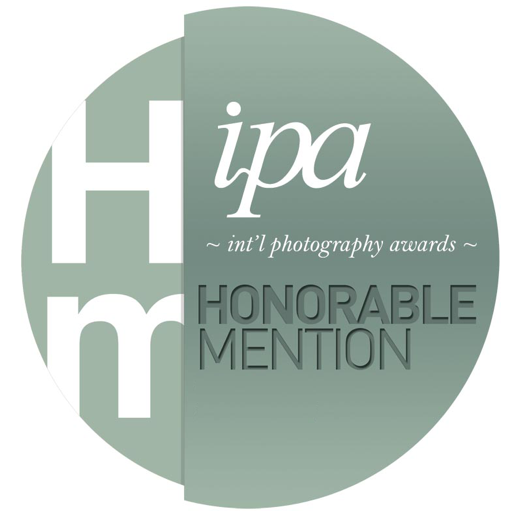 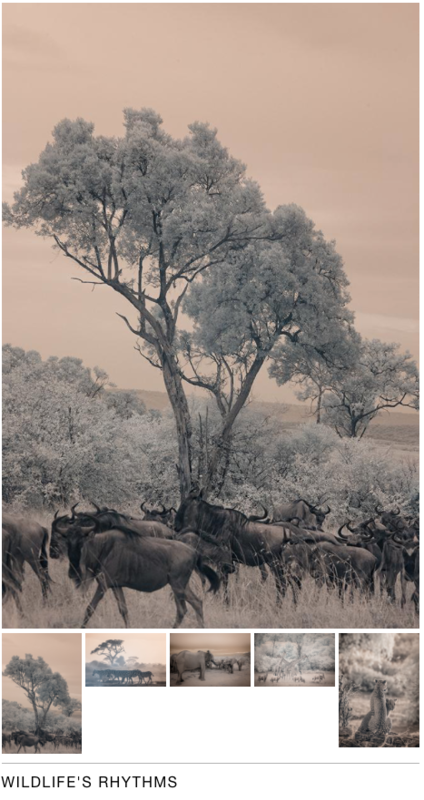 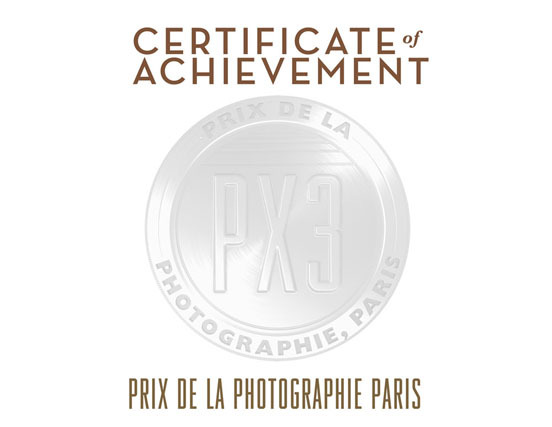 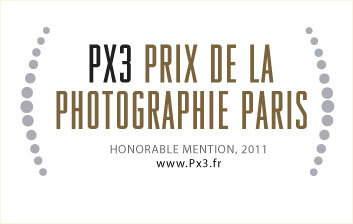 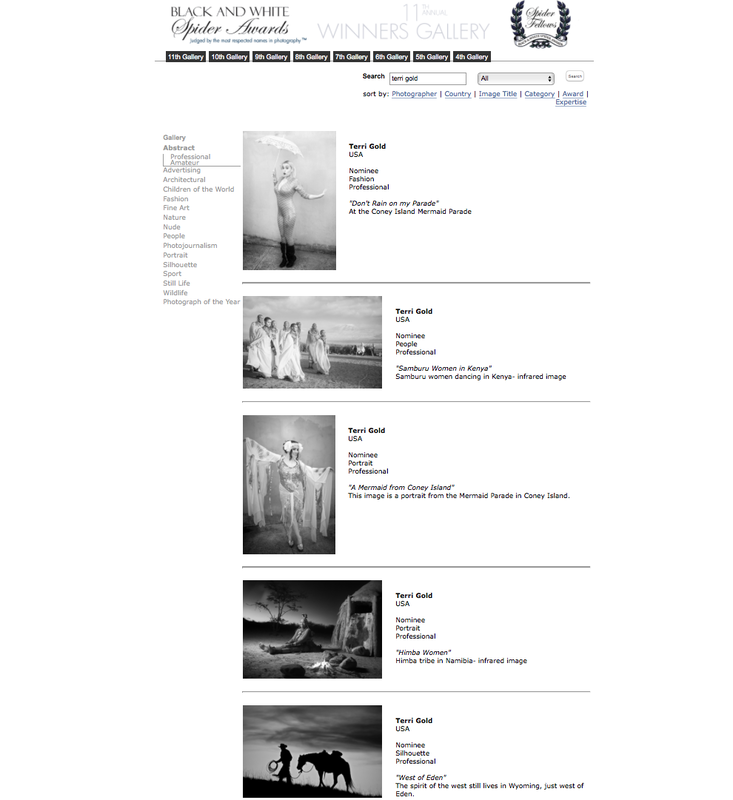 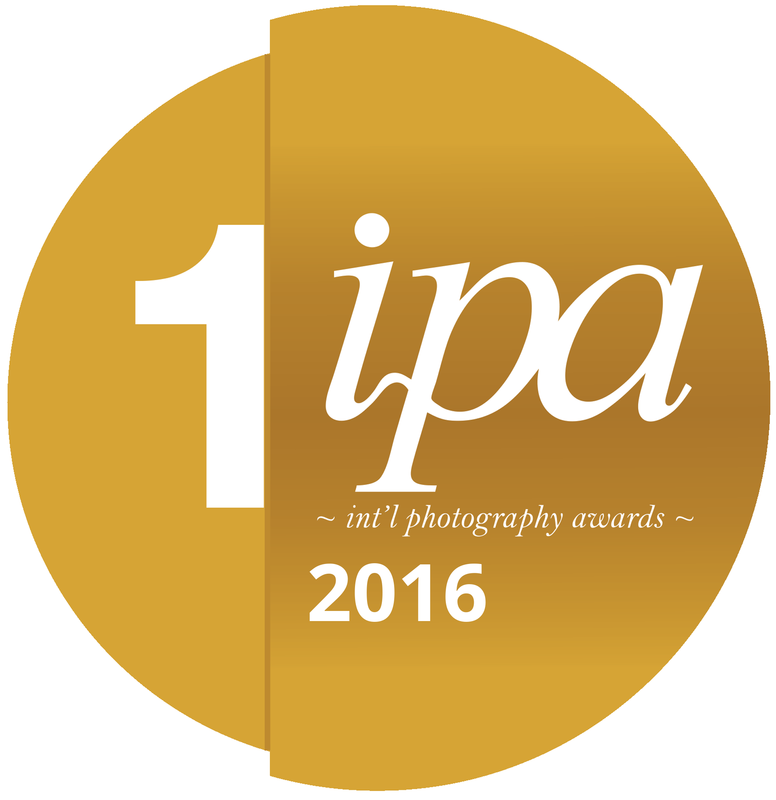 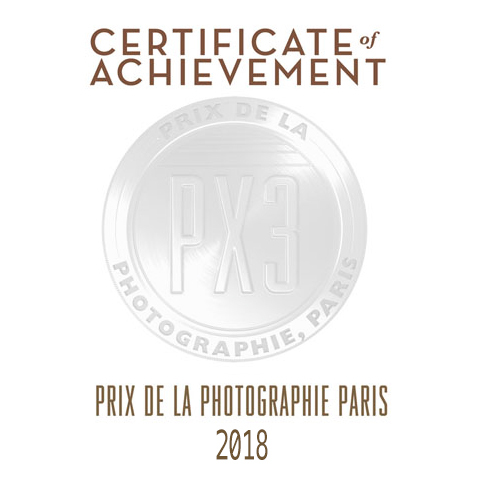 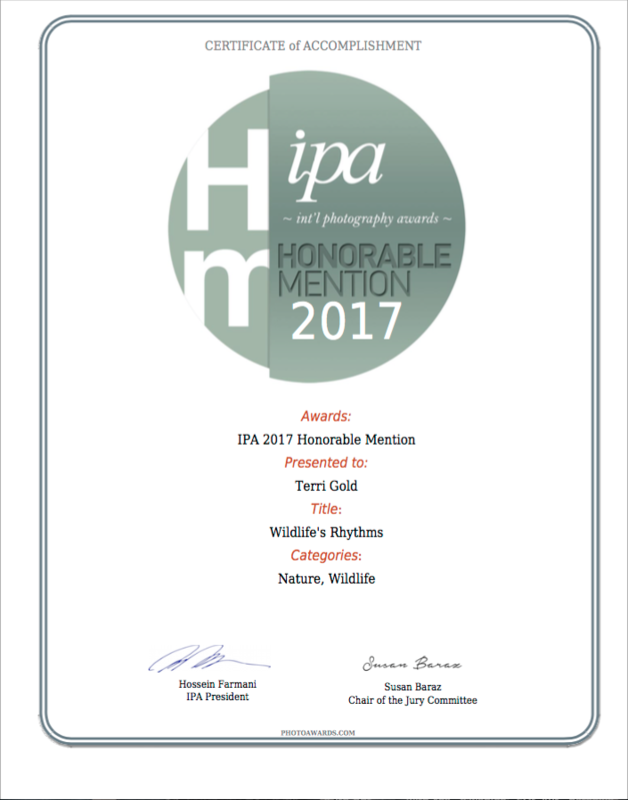 The online exhibition represents the world’s finest photography and is judged by the most respected names in photography. 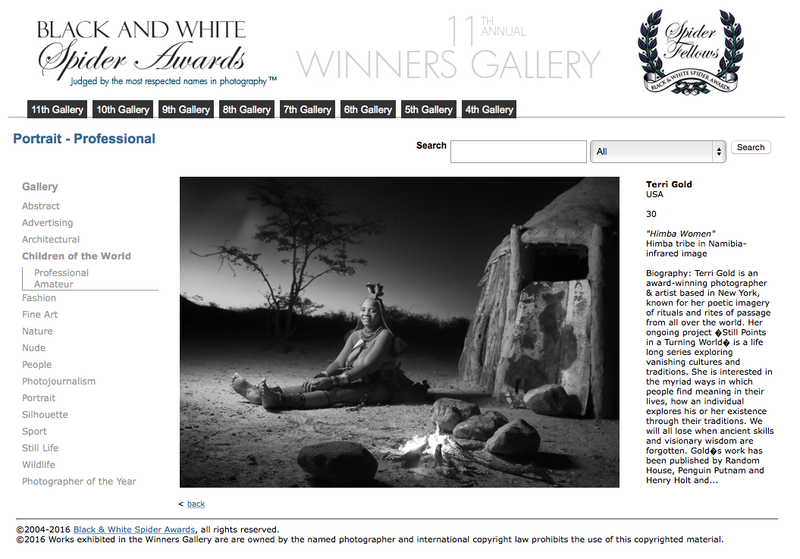 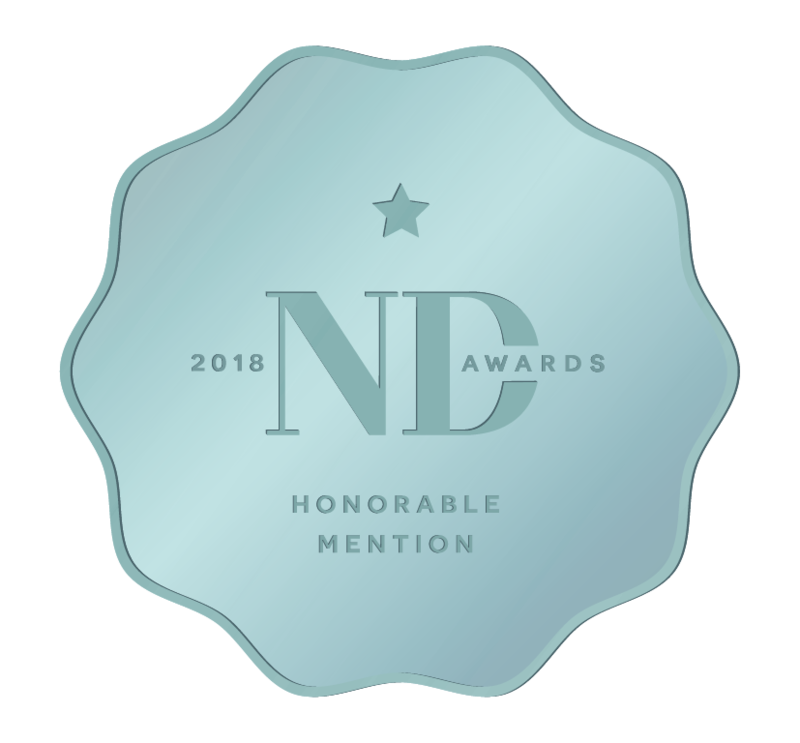 See more on the awards here.